The Brewer’s Backyard is back after a little break with one of our most unique events yet. To extend the Wild Blueberry Festival which is taking place at the Evergreen Brick Works over the weekend, we’re going to have a celebration of fruit beers on Sunday, August 12th, entitled The Beer Jam. On the beer front, we’re happy to welcome for the first time, Mill Street Brewery to the Brewer’s Backyard. Mill Street has been one of the most successful Toronto breweries over the past number of years, and continue to produce a wide range of unique beers. And at the Beer Jam you’ll be able to try some of their fruit specialties! 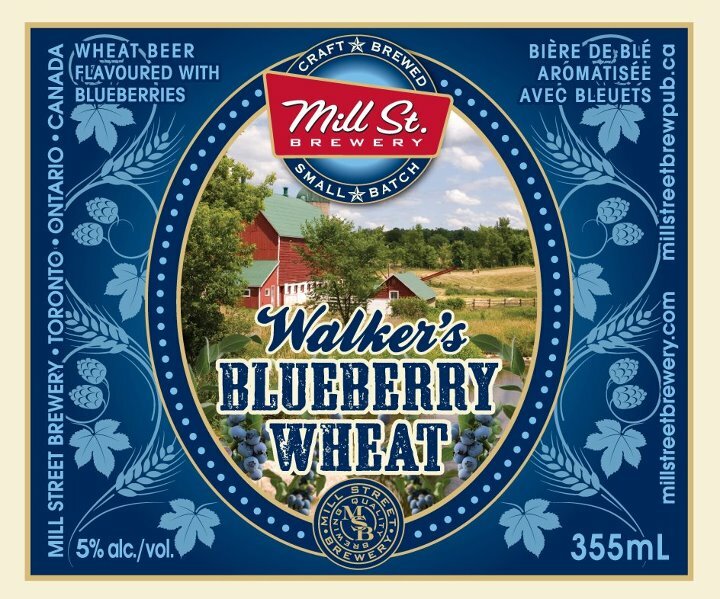 Mill Street will be featuring at least two of their fruit beers – Walker’s Blueberry Wheat and Frambozen. 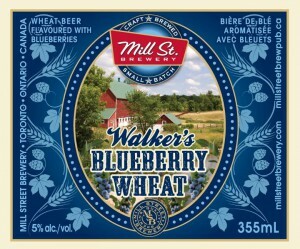 The Blueberry Wheat is flavoured with, of course, blueberries, and there couldn’t be a more perfect beer for the day. Their Frambozen is flavoured with raspberries and both will be delicious on an August afternoon. But that’s not all – we’ll also have a special cask edition Wild Berry Ale – Frambozen with added fresh blackberries! We’ll be complementing these great beers with some delicious food too. We’re thrilled to be welcoming back Fidel Gastro’s to the Brewer’s Backyard, and will have a range of incredibly tasty sandwiches available. But that’s not all – we’re happy to be featuring Babi&Co to the Brewer’s Backyard for the first time, and they will be offering such delicious Indonesian street food as marinated pork satays with pickled cucumbers and garlic chili sauce, braised pork belly on a fried chinese bun with pickled cucumbers and sambal mayo and veggie stuffed fried tofu topped with peanut sauce and sweet soy salsa plus sweet and spicy potato chips. The Brewer’s Backyard will run from 12-4pm at the Koerner Gardens of Evergreen Brick Works on Sunday, August 12th. Admission is free and the event is all ages, and you can purchase tickets for food and beer at the event (cash, debit or credit). It’s a great, family-friendly beer event and a fantastic way to spend a summer afternoon. Follow us on Twitter for the latest news and we hope to see you there!